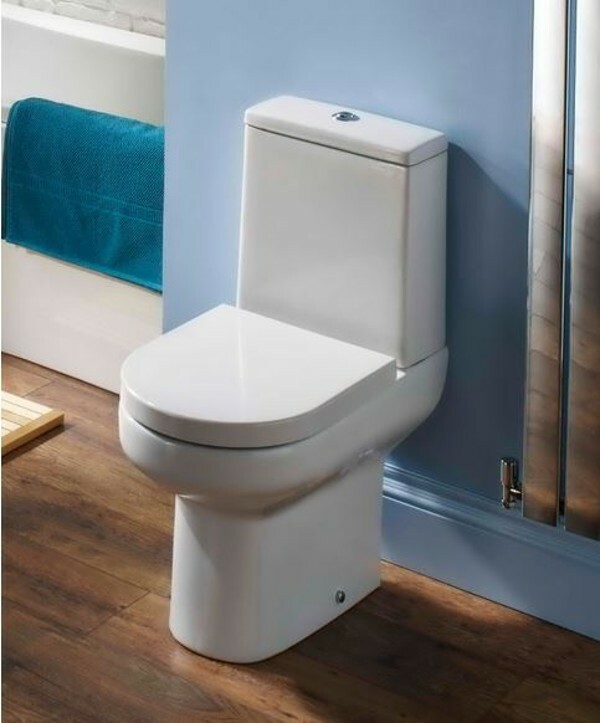 Comes complete with dual flushing mechanism, flush button and a luxury Thermoset soft closing seat. 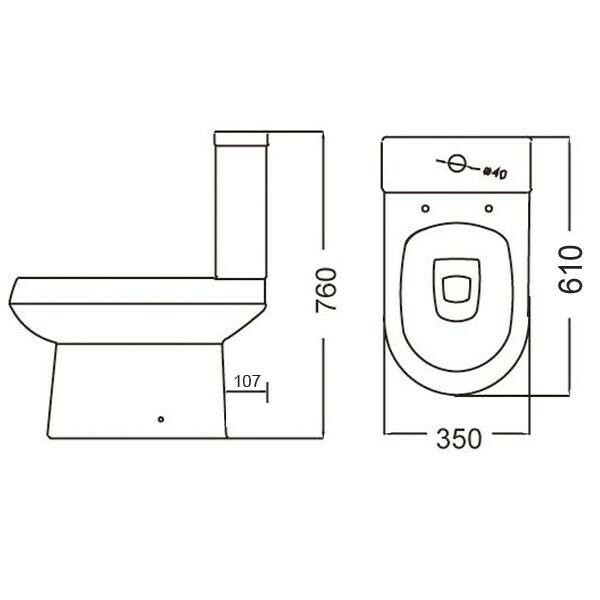 Thermoset is the ultimate seat material and is most popular in German bathroom suite manufacturing. As a result, it is highly durable and built to last. Elgin take the two key modern design goals of contemporary and minimalism and combine them beautifully. Kit includes Quick release hinges, Dual flush cistern and Box rim pan. The Cold water feed to cistern can be fitted on the right or the left. We aim to deliver goods to you within the time indicated by our confirmation email. However, from time to time situations may arrise that are beyond our control therefore Manningham Concrete strongly recommend you should always await delivery of the goods before you contact a tradesman to carry out any relevant work. Manningham Concrete shall not be held responsible for any costs incurred from tradesmen being on-site before the goods have arrived. Goods will be offloaded at nearest flat-surfaced kerbside. The driver will not be responsible for getting your goods into the property. 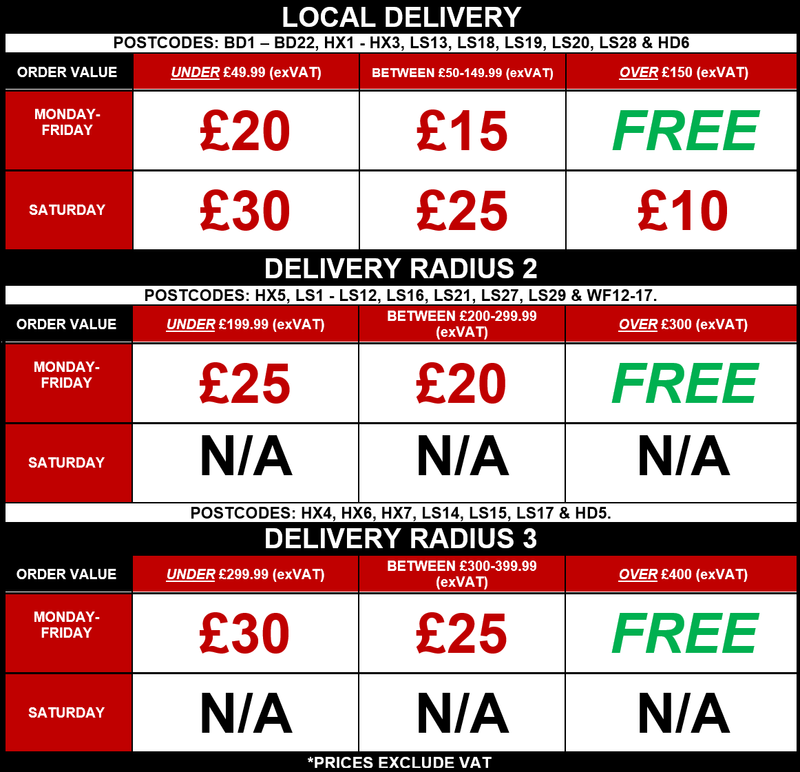 Local Delivery is FREE on any order scheduled for a weekday within our delivery radius over £150+vat. At checkout you can request your desired delivery date by selecting from the available days using the calendar. At this time due to a limited number of saturday delivery slots, a £10+vat surcharge applies for a pre-1pm saturday delivery. If applicable, delivery charges are applied at checkout. We now offer delivery outside our local delivery radius via third party couriers. For orders containing products with Nationwide Delivery labels delivery is FREE on orders over £45exc. For baskets containing any Bulky Delivery products we require an enquiry to quote delivery cost. For a guide on National delivery costs click here.